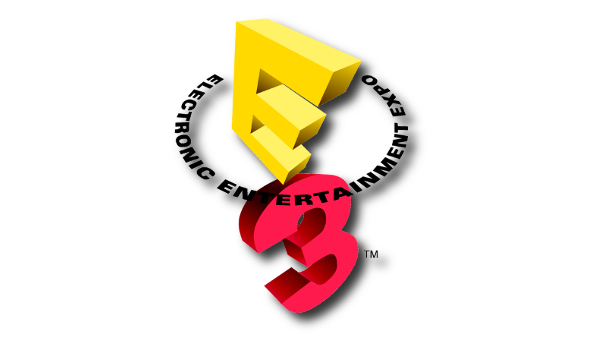 With all the hubbub over E3 starting next week, it seems only fair to do a pre-E3 special covering what we know so far and what we can reasonably assume will be showed at this year’s gaming extravaganza. With pretty much every company putting on their Sunday best to show off the new, or slightly leaked, games, there is a lot to keep up with. To start off with the big 3, both Microsoft and Sony have previously announced that they won’t be talking about any new console this year. Since it seems like the new generation of consoles is over a year away, Microsoft and Sony look to push the current generation of products as far as possible, ending strong with new and exciting games coming out this fall. However, I still can’t help but be optimistic about something shocking to be revealed at the press conferences. Nintendo is another matter entirely. With the WiiU receiving mixed reactions after last E3’s reveal, this year will be crucial for Nintendo in getting a head start on the next generation of consoles and coming out of the gate strong. It seems that the WiiU, and the giant touch screen/tablet/controller, has had some redesign, I hope that there will be a playable demo or two with an announcement about what games we can expect at launch. Many of the major developers have either a press conference of their own or already announced games and demos that will be available this year. EA, Ubisoft, and Konami all have press conferences scheduled this year with a lot of excitement over what will be revealed next. Noticeably absent this year will be Valve and Bungie, two companies who normally make a yearly appearing to show off something new. Whether this is due to game currently in production, yet far enough along to really say anything, or some companies making room for others, I’m sure they will be missed by many this year. This is certainly not the end of the list as the week begins and ends I’m sure there will be a plethora of new games that will make your wallet look as empty as a black hole.